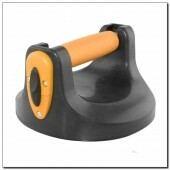 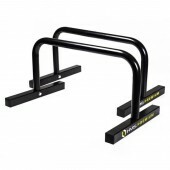 Hereyou will find aselection oftrainingtoolsfor makingpush-ups! 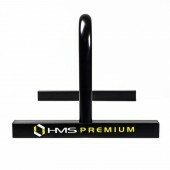 From our selection you will find push up bars made out of rubber or steel. 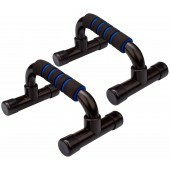 Choose the one that suits for you and the training may begin!